One of a Kind. 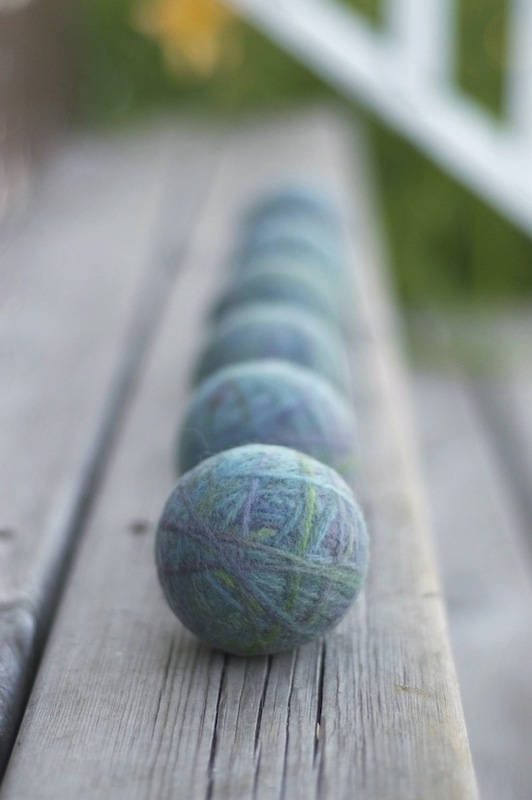 Hand dyed wool. Eco friendly dryer balls. Available in the shop. p.s. It's Luke's birthday weekend and we're going camping! See you back here on Tuesday with more new items to share.